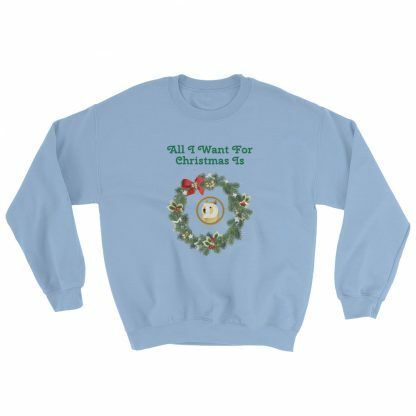 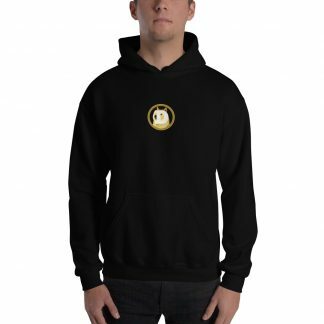 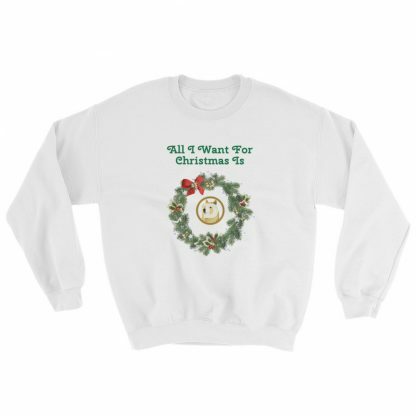 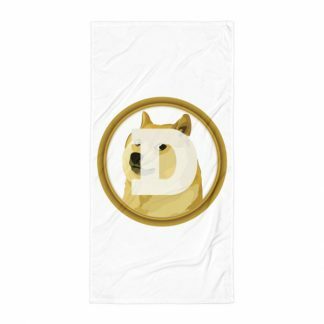 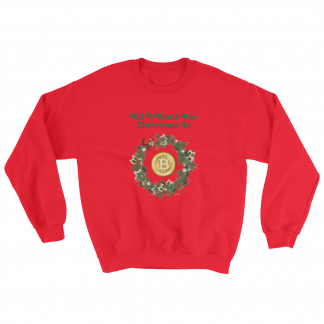 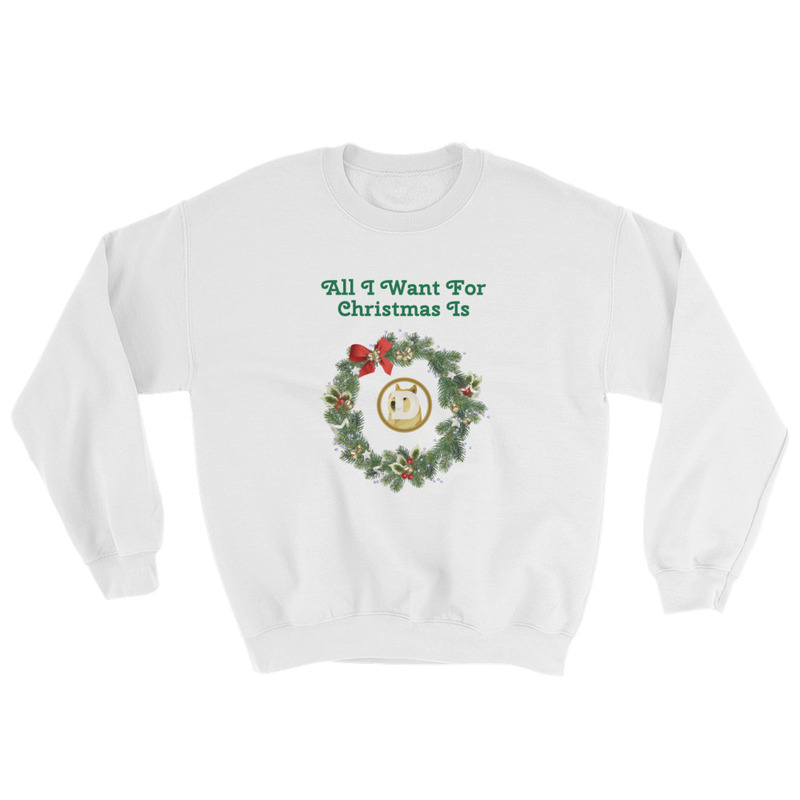 A sturdy and warm Dogecoin Christmas sweater bound to keep you cozy this holiday season. A pre-shrunk, classic fit sweater that’s made with air-jet spun yarn for a soft feel. Let everyone know your favorite gift!